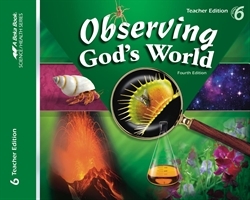 Boost your class’s science experience with the added teaching features of the Observing God’s World Teacher Edition. 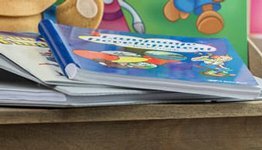 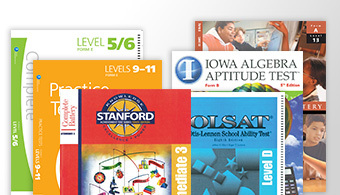 This resource includes a copy of the student textbook with answers inserted plus bonus review questions, homework assignments, and application exercises. 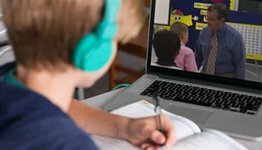 Check your students’ work and expand their knowledge of the world around them as you present your lessons and hands-on experiments from this Teacher Edition.